Elated and honored to be one of the chosen bloggers to attend the Bloggys (Philippine Blog Awards) Gala Night on Saturday, 21 November and to be held at the SMX Convention Center. (View complete list of attending blogs here). 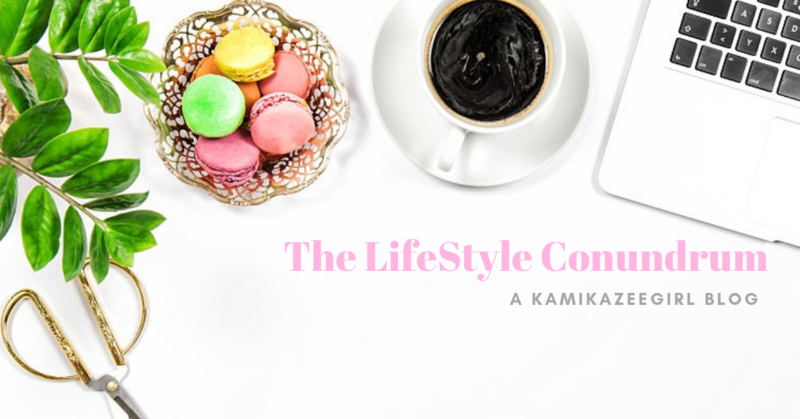 The Bloggys aims to recognize some of the best bloggers in the Philippines across various niches and industries nationwide. 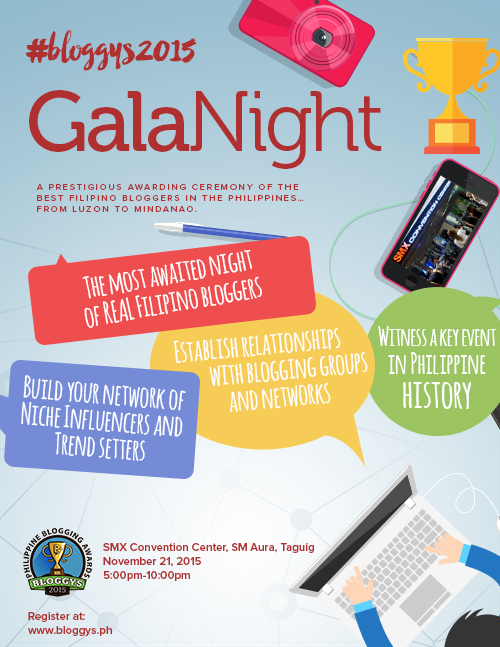 The awarding ceremonies/gala night also provides an opportunity for bloggers to meet others within the blogging community. Currently, nominations are ongoing for some of the best bloggers in the country. If you’d like to nominate your favorite blogger, head here. Already excited to find out the final list of nominees. To know more about the Bloggys, visit www.bloggys.ph.